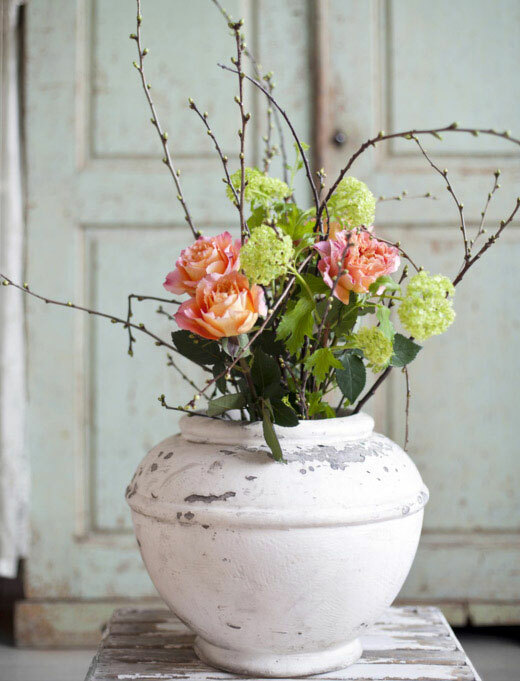 As we've deliberated this even before that flowers make for the best decor for any home. Even a single stem of a bud can bring in the fresh feel, and a whole bunch can be all magical! For today, our focus is the same along with these beautiful homes, just sit back and see how flowers are the icings on the cake!! 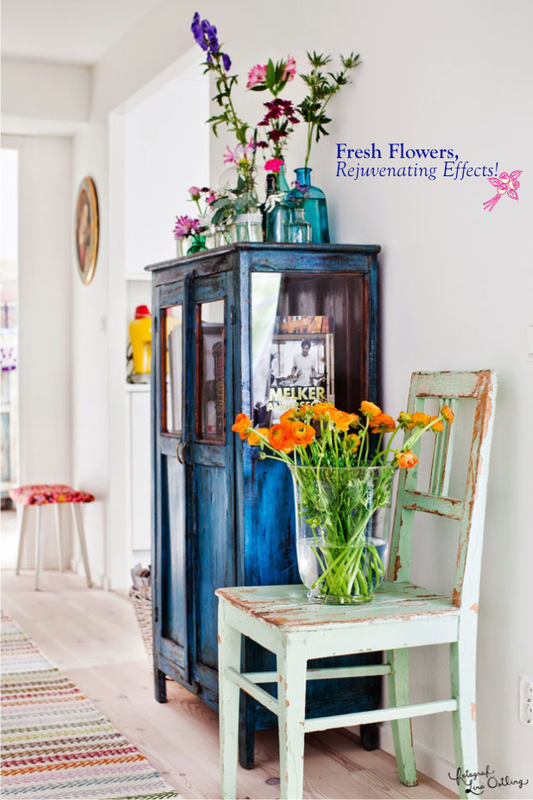 10 IDEAS TO ARRANGE FLOWERS IN- Found around home!